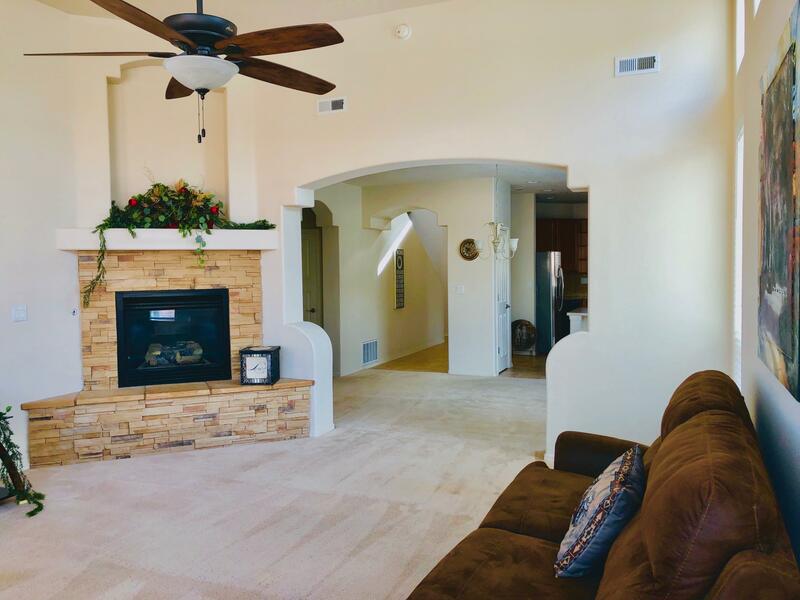 Beautiful, bright & airy; Pulte Home in Willow Trace. 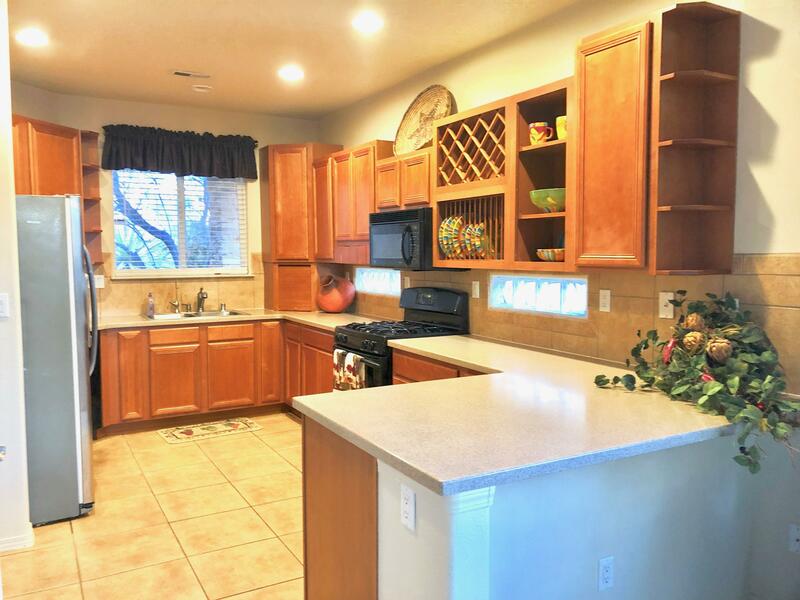 Open floor plan with entertaining eat-in kitchen. 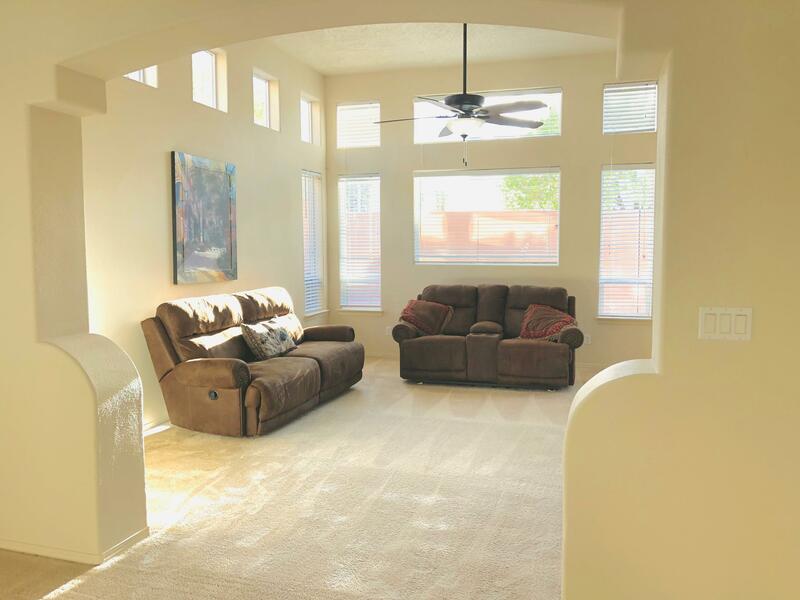 Spacious living area with vaulted ceilings. 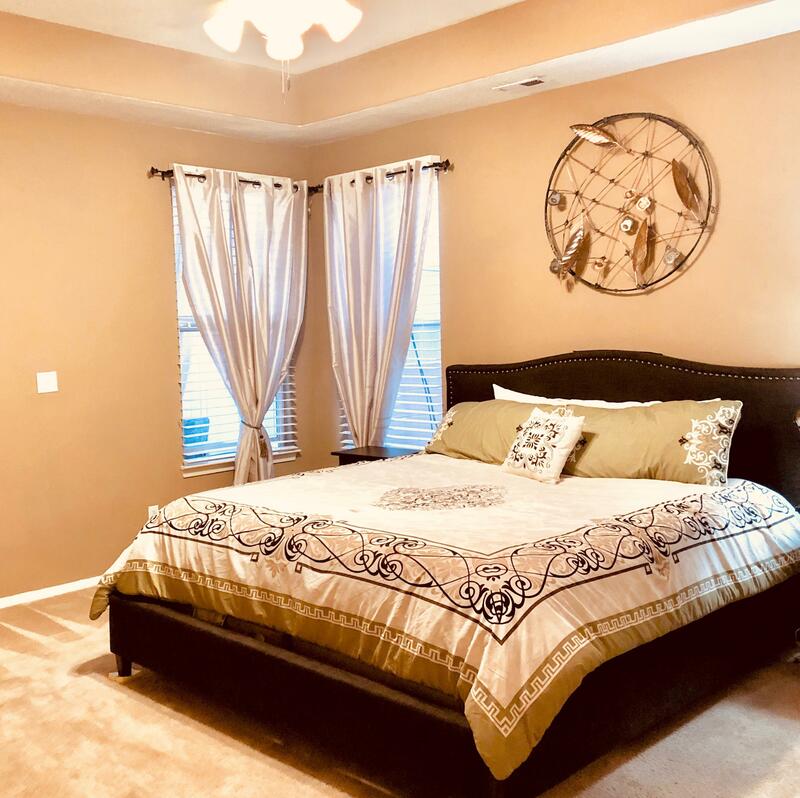 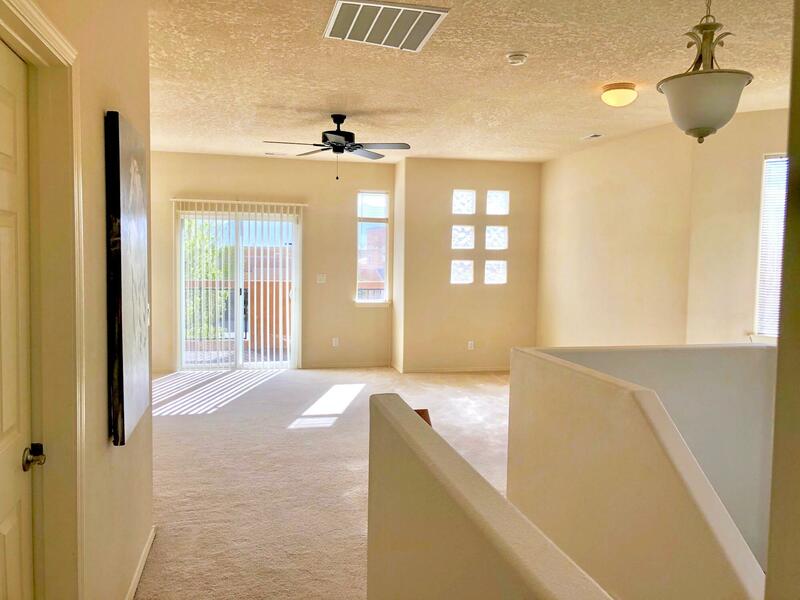 Large master bedroom on first floor. 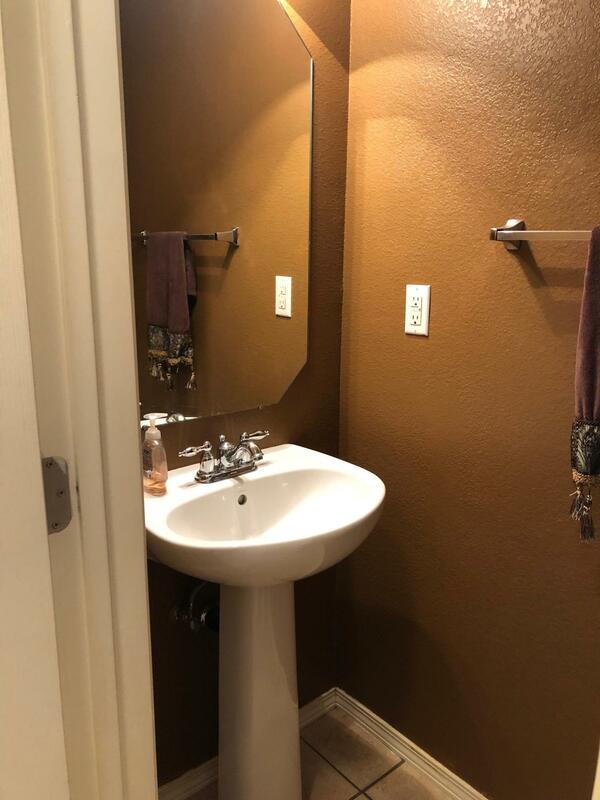 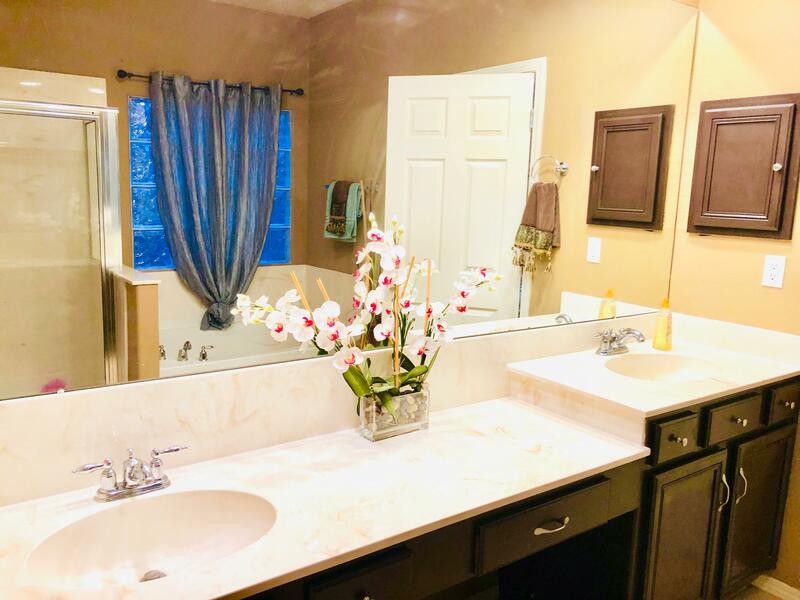 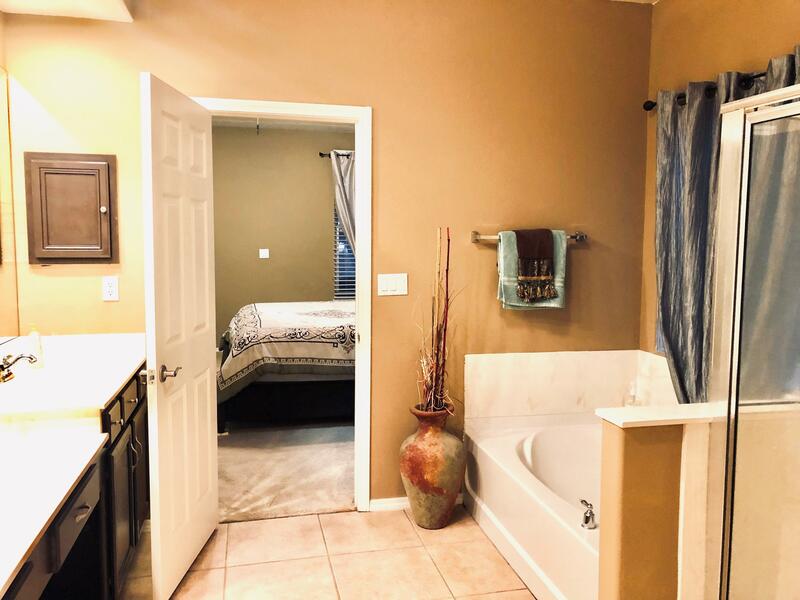 5 pc master bath, dual sinks, garden tub. 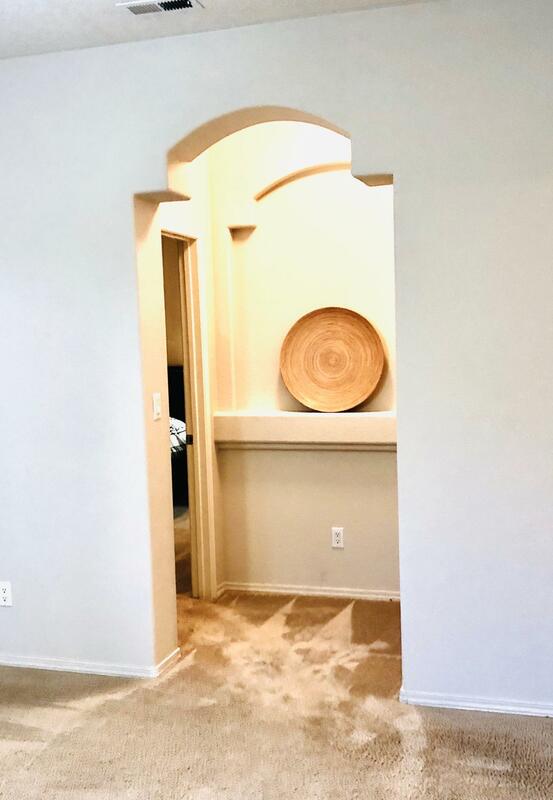 Walk in closet- huge. 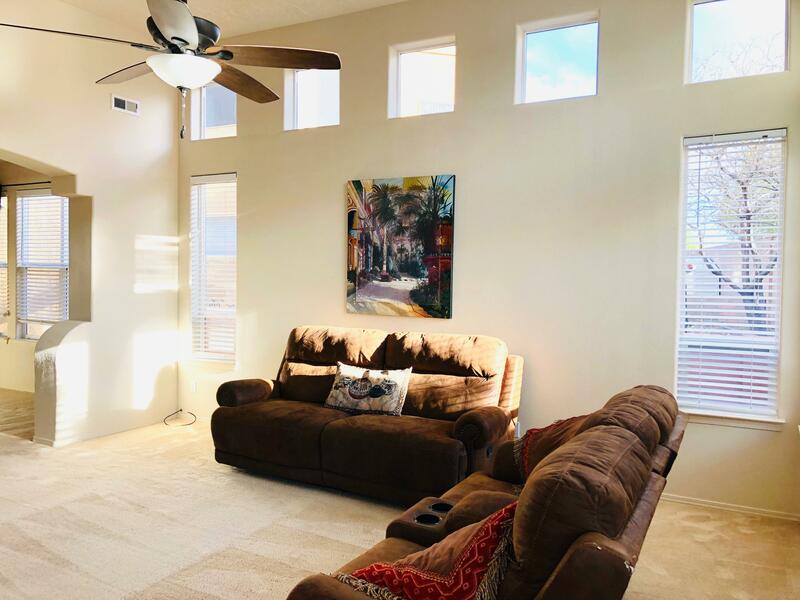 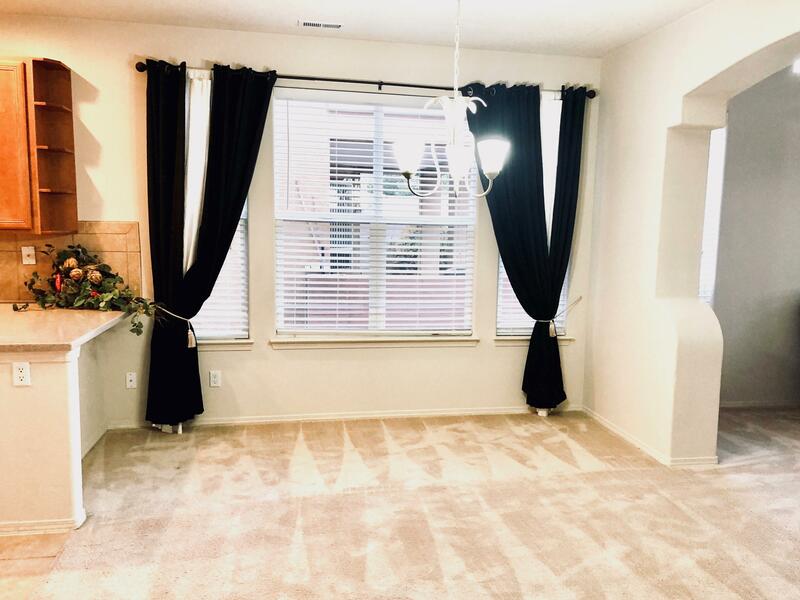 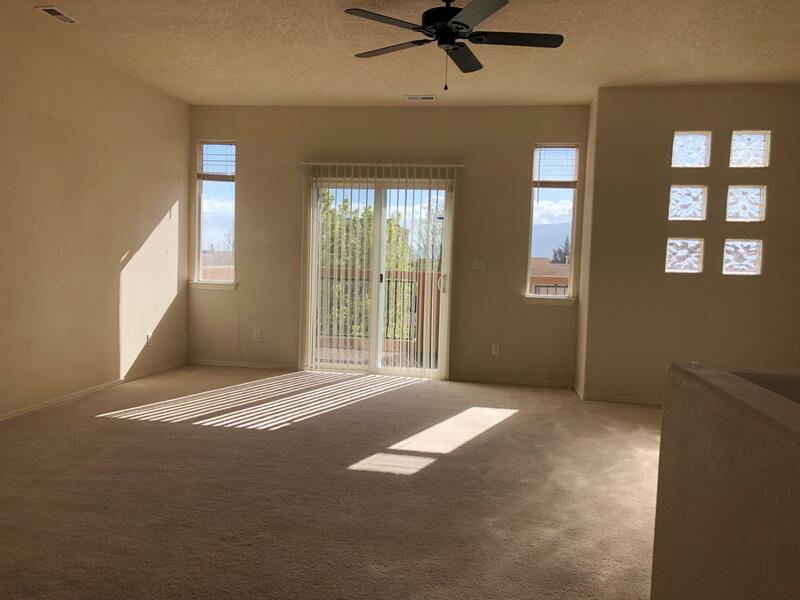 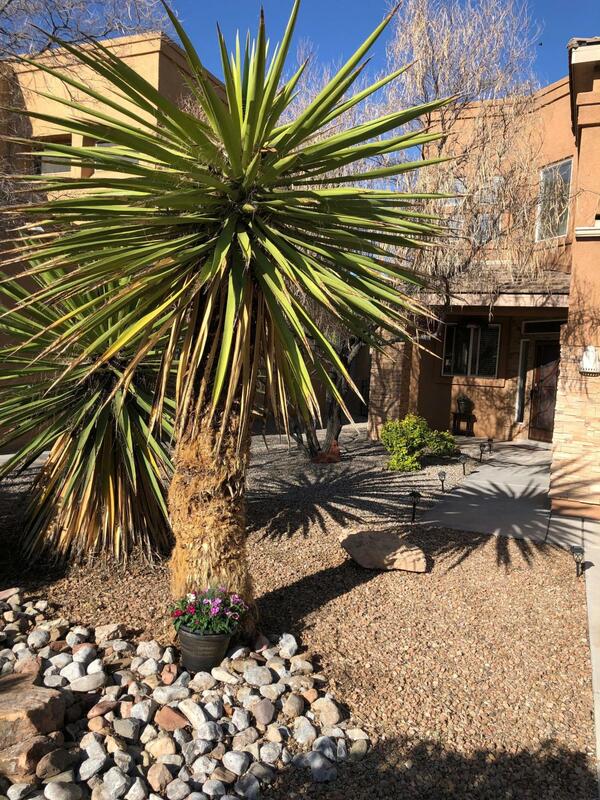 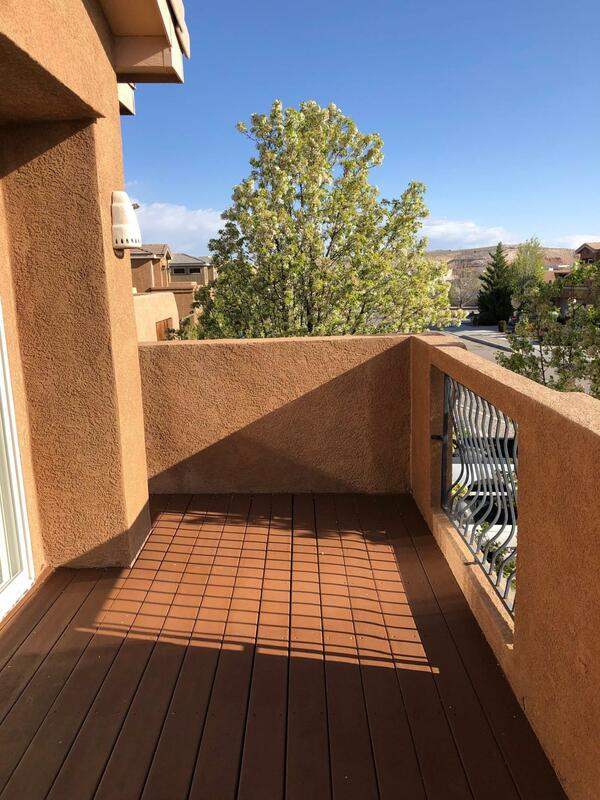 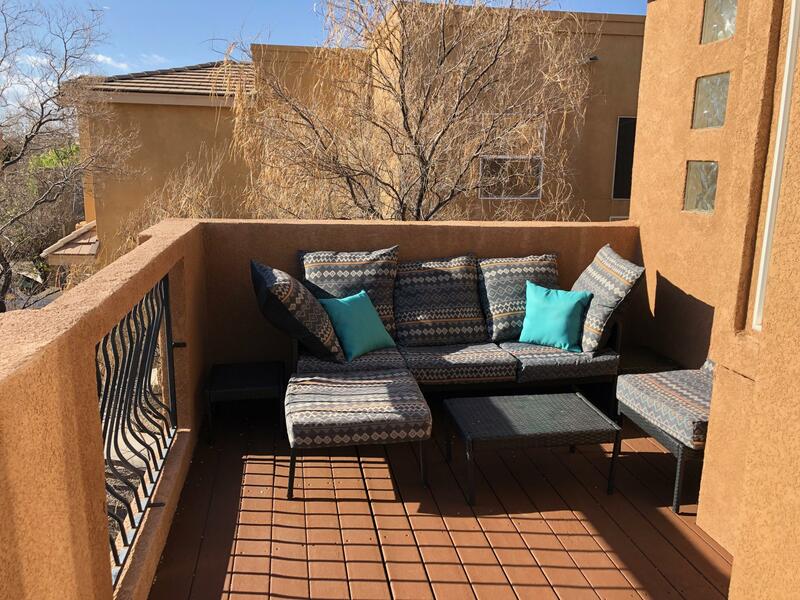 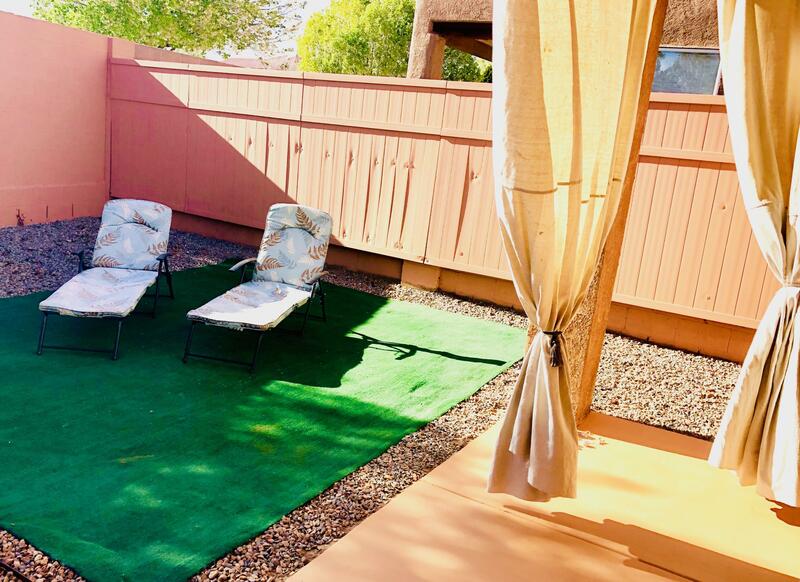 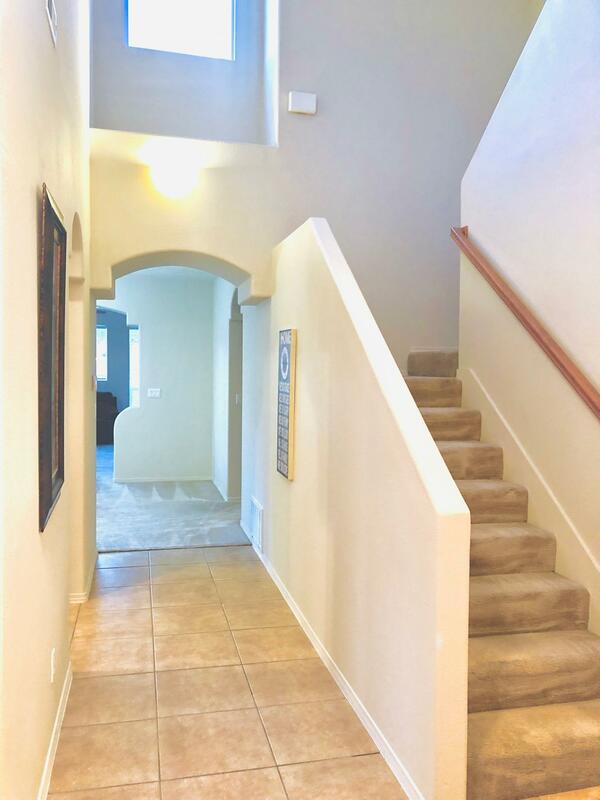 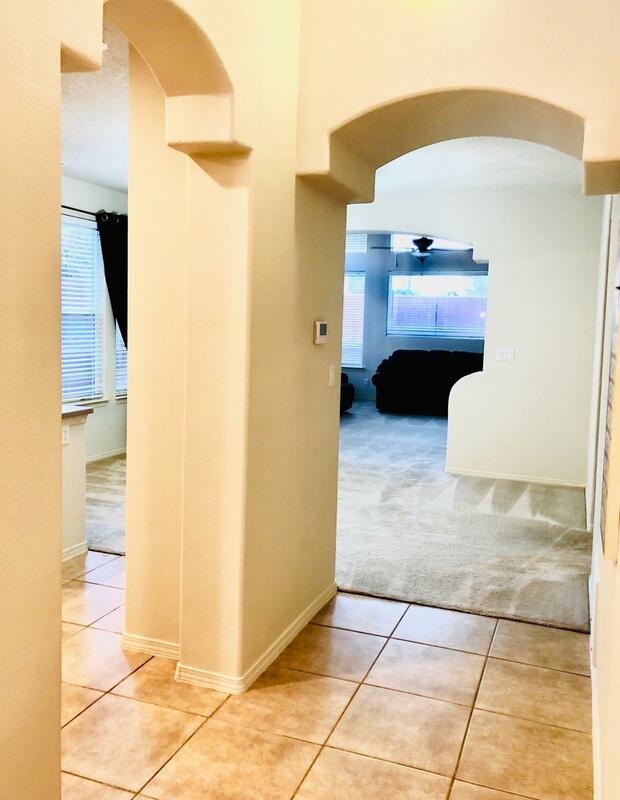 Oversized upstairs loft living area with great views of the Sandias from the beautiful deck. 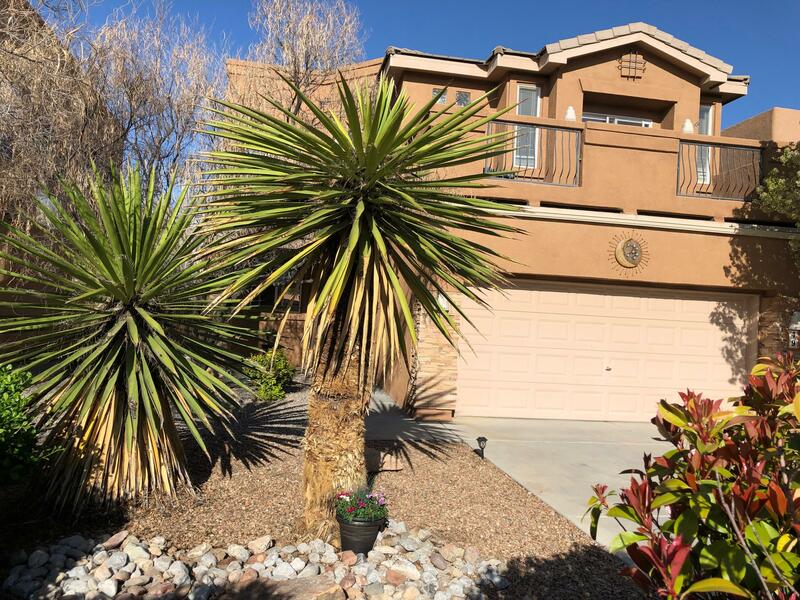 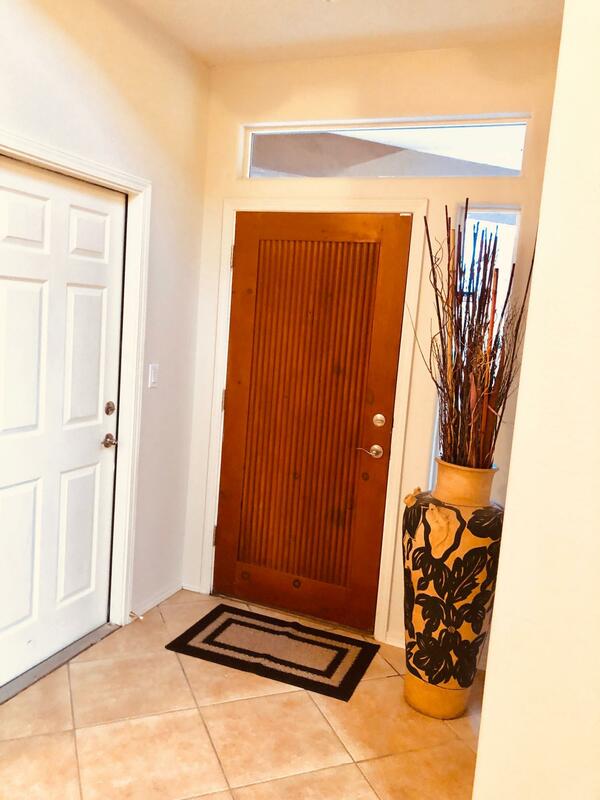 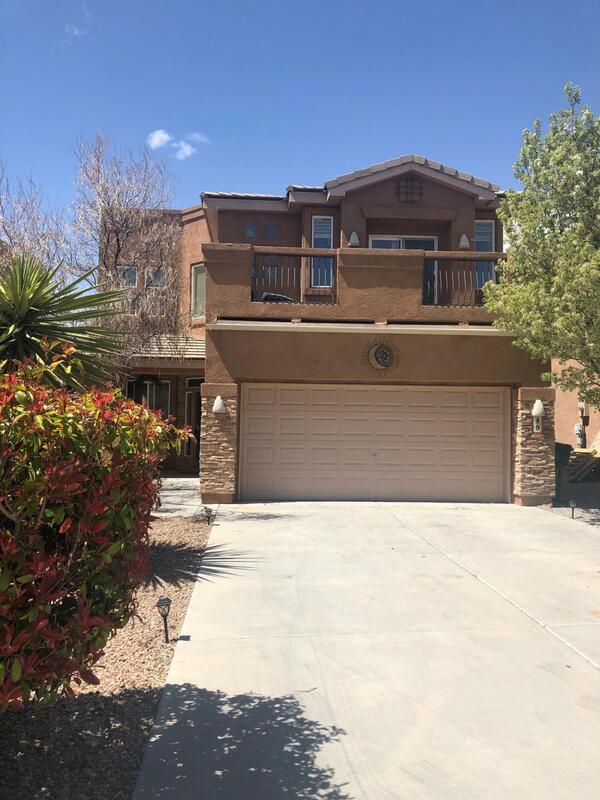 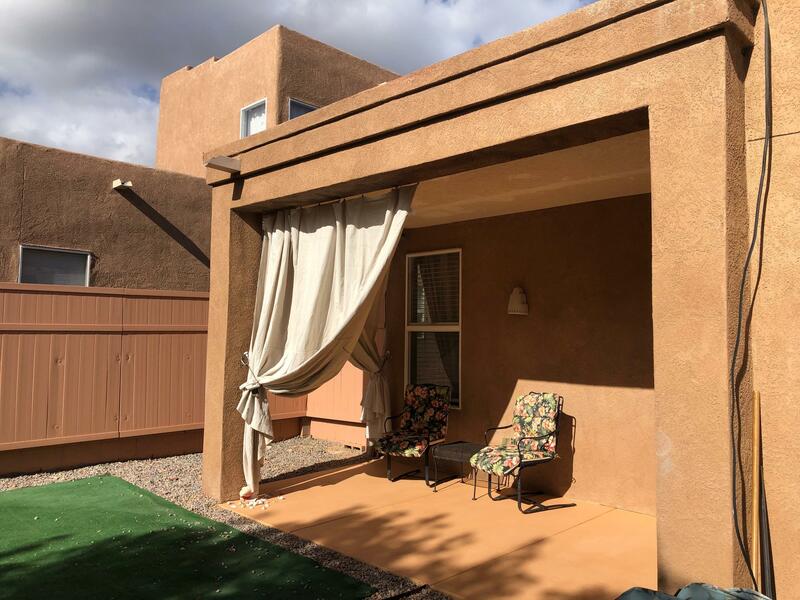 I would like more information regarding the property at 49 Willow Trace Court, Rio Rancho NM 87124 - (MLS #941972).